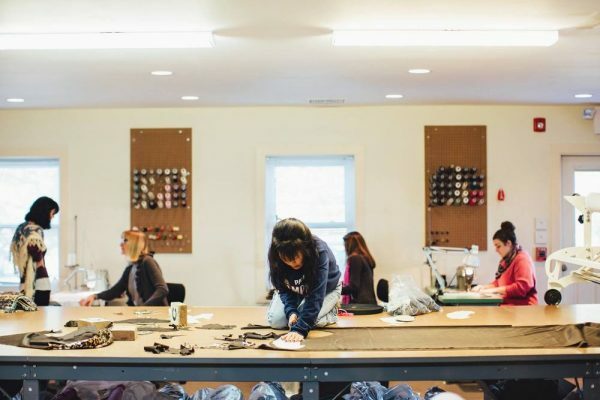 As a manufacturer for other brands as well as their own, the Good Clothing Company uses environmentally sustainable production and skilled fairly paid labor in their US based factory. Tooled to support emerging ethical designers in the production of their collections, the manufacturer looks to support young brands as they grow into sustainable businesses. Small batch production based in Cape Cod, means they can support the most talented of emerging designers, no matter how small. With a second larger facility in Fall River, the company are able to offer small and scaled production runs for emerging designers across the US. Digitally savy, the production process begins through the Good Clothing Company’s website. The manufacturer offers a full range of production services including cut make and trim, pattern making, grading and sample making. Minimums of as low as 10 units, means some of the lowest minimums in the country. Good Clothing Company can scale production up to as much as 2,000 units per run. The manufacturers will work with individual designers from the sketch stage, to help them build their ideas into finished and professional designs. They also offer a consultancy service to help new designers understand the processes from creative concept through to tech packs and sample production. 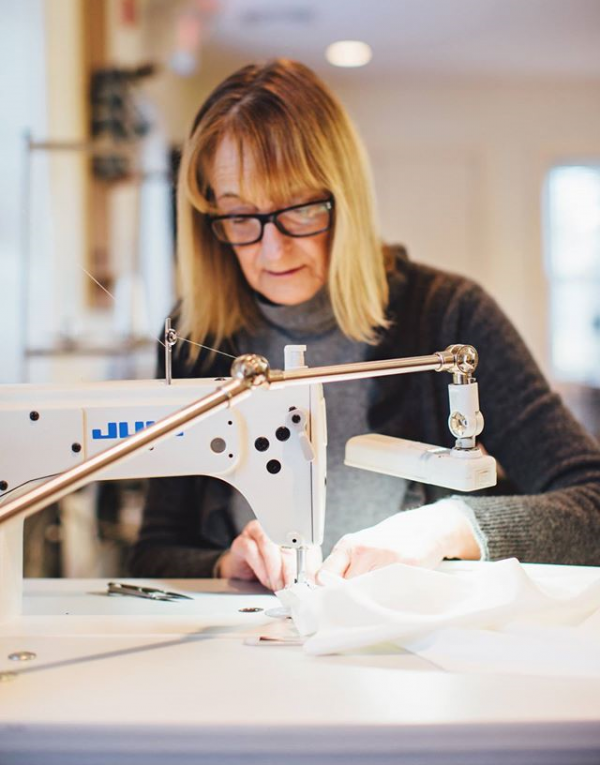 Working with clients on a one to one basis in their Cape Cod facility with master tailor and serial entrepreneur Kathryn Hilderband, they also work remotely and digitally, for those in other regions of the country. Hlderband works with new labels as a consultant, advising on how to grow an apparel business, keep and engage customers, and tell the story of your brand in a compelling way to drives sales. 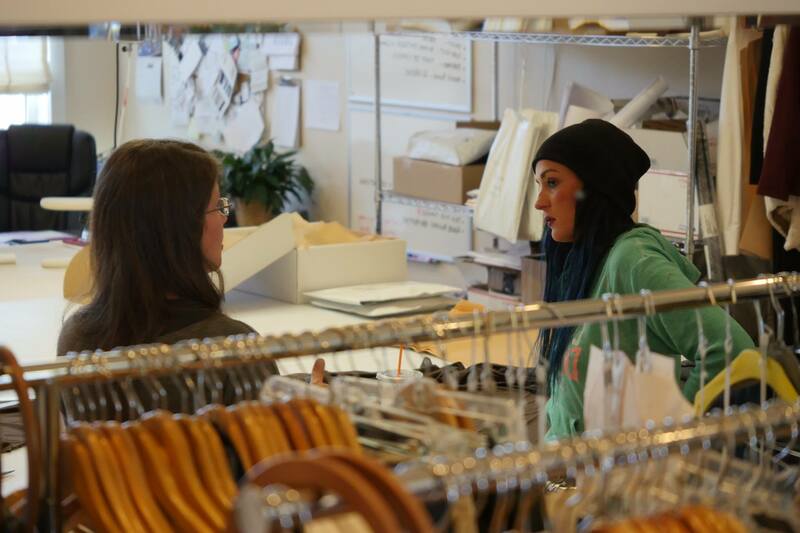 The Good Clothing Company provides guidance on sales planning, mark ups and pricing to help you make your business profitable.